We take care of your vehicle tinting needs with high quality tints at affordable prices. For vehicle protection you can choose from our wide range of alarms, installed & serviced by trusted professionals with over 20 years experience. 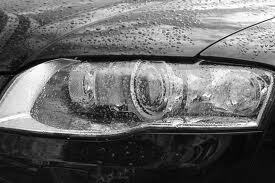 We can also provide you with a great choice of paint & interior protections to suit your vehicle and budget. At AutoShield, it's our job to make you feel a part of our family. Our record of experience and customer service ensures that your needs are met. Dura-Seal Gen-3 Ceramic Paint Protection brings the latest in paint protection technology to your car. 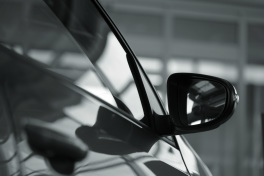 Dura-Seal Paint Protection saves you from having to polish your car over and over again. · Forms an invisible barrier between your car’s paintwork and the elements. Locks in the shine and maintains that new car look. · Protects against road grime, rain and atmospheric pollutants. 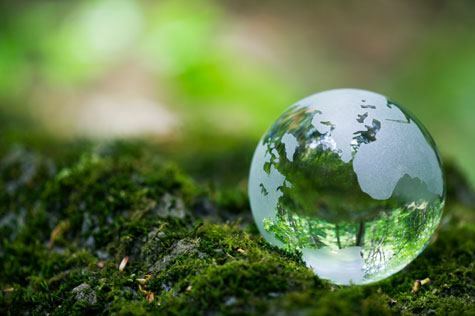 · Protects your paintwork from the harmful effects of bird droppings, tree sap, atmospheric pollution and other naturally occurring contaminants. 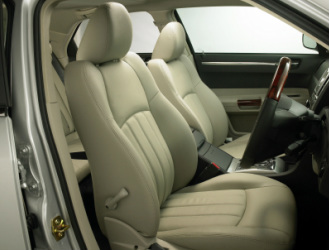 · Makes cleaning your car hassle-free – using only a sponge and clean running water. · Brings out your vehicle’s original shine and luster. The finished look will amaze you! 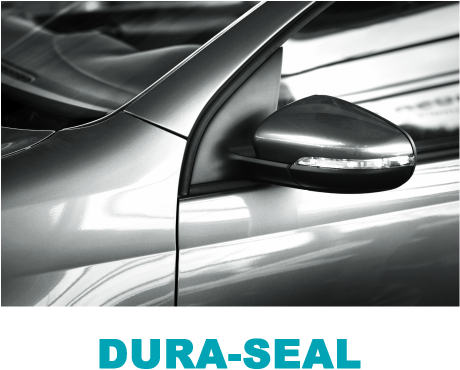 Dura-Seal fabric protection will help your car’s fabric upholstery and carpet resist everyday soiling and staining by most liquids.